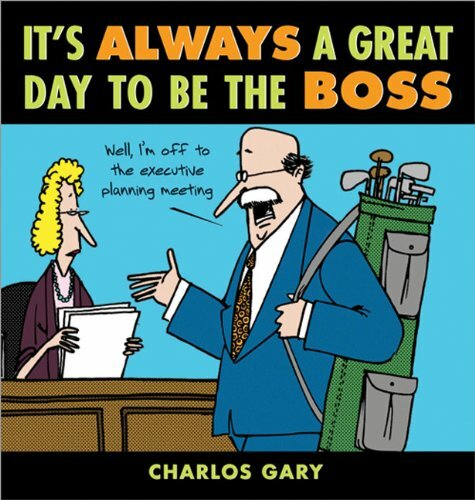 Order ‘It’s Always a Great Day to Be the Boss’ by Charlos Gary from Amazon.com by clicking on the book cover above! And he’s found an unusual twist: “Café Con Leche” is about the lives of young African-American man and his Latina wife. Sometimes it’s political, sometimes it’s as everyday as Blondie. But it’s never dull and it’s always good for a laugh.